If you're looking for the best Carphone Warehouse deals then we solute you. That's because Carphone Warehouse is always worth a browse if you are in the market for a great phone deal. Right now, for example, there are great deals on the versatile Samsung Galaxy S9, the powerful Sony Xperia XZ2, the impressive Huawei P20 Pro, the breathtaking Google Pixel 2 and the knock-out good Apple iPhone X. 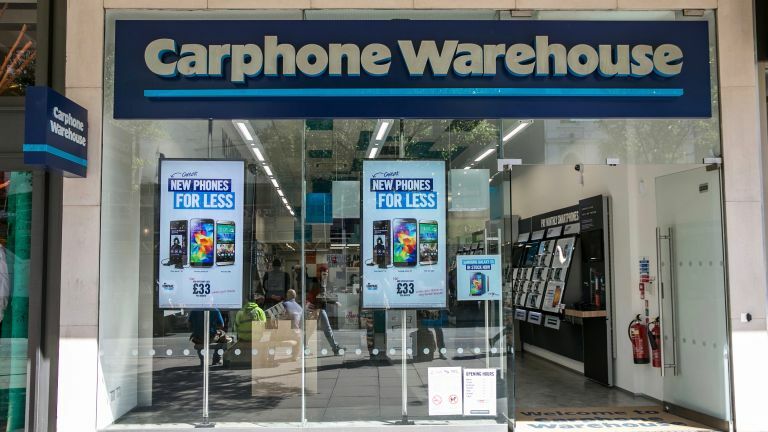 Below we've tasked our state-of-the-art deal hunting tech to deliver the very best Carphone Warehouse deals going. Simply browse the on-contract, SIM-free and SIM-only deals below before clicking on any that are potentially suitable for more information.